Harris Corporation (NYSE:HRS) has received a $15 million order to provide tactical radios, management systems, training and field support services to a nation in the Middle East as part of an ongoing modernization program. The contract was awarded during the fourth quarter of Harris’ 2016 fiscal year. 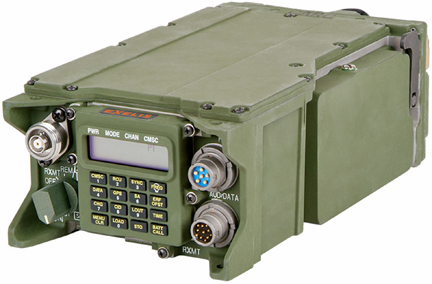 Harris will provide Single Channel Ground and Airborne Radio System (SINCGARS) radios, which provide the secure voice communications backbone for ground forces in more than 30 countries, and SpearNet™ tactical radios, which enable high-throughput voice and data networking on and off the battlefield. “These radios will deliver advanced communications capabilities to the ground segment of the nation’s aviation force,” said Chris Young, president, Harris Communication Systems.